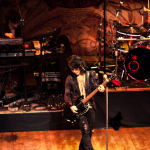 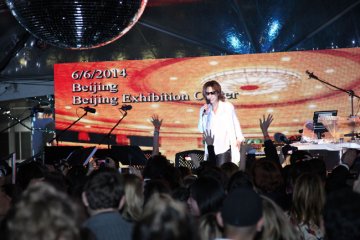 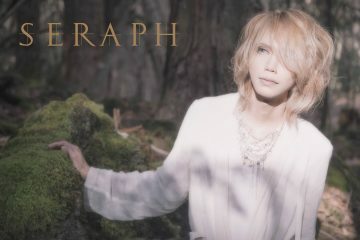 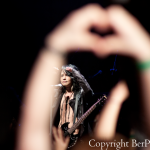 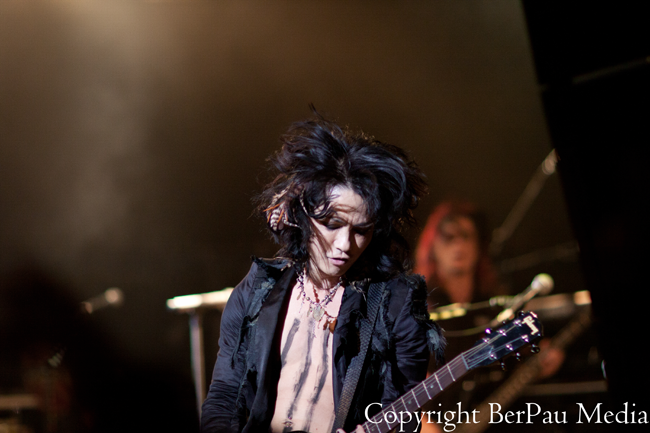 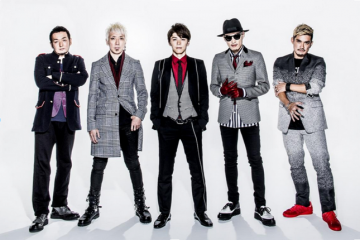 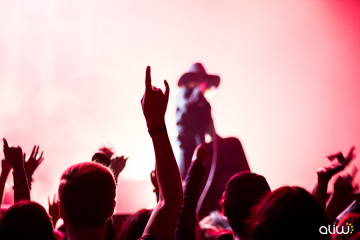 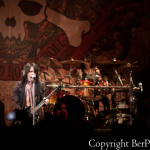 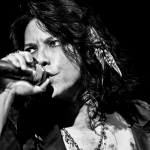 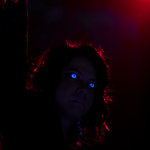 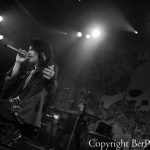 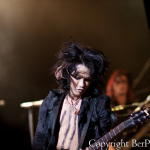 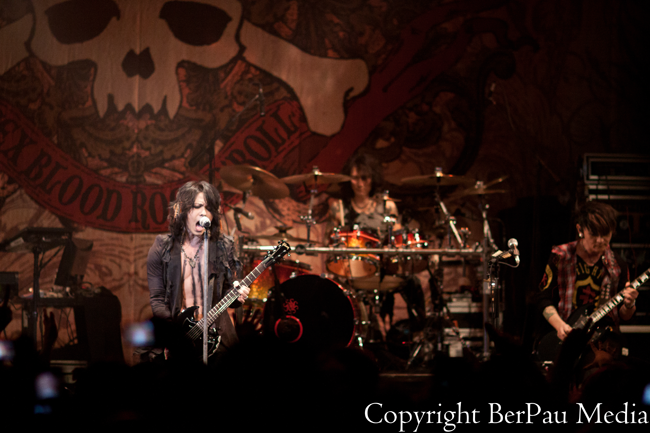 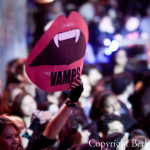 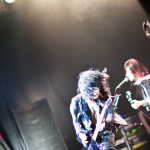 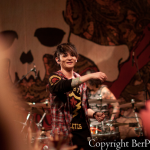 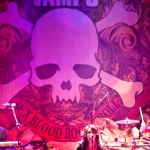 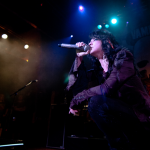 Fans of VAMPS have waited long and hard to see them in the U.S. once again! 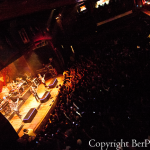 On December 8th, they performed at the Los Angeles House of Blues on Sunset Strip to a highly energized crowd that included some under garment tossing to the stage. 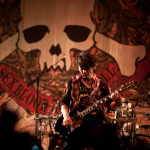 Scandalous!